Pioneers in the industry, we offer aluminum roofing sheet, frp roofing sheet, poly-carbonate corrugated sheet, aluminum corrugated sheets, corrugated roofing sheets and cement roofing sheets from India. We are the leading supplier and trader of Aluminum Roofing Sheet with the best quality and low price. 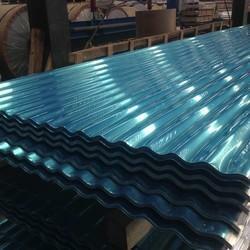 We are the leading supplier and trader of FRP Roofing Sheet with the best quality and low price. 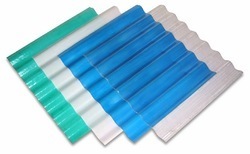 We are the leading supplier and trader of Poly-carbonate Corrugated Sheet with best Quality and price. 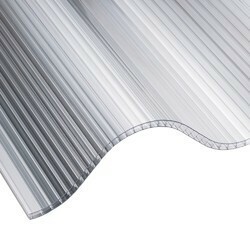 We are the leading supplier of Aluminum Corrugated Sheets. 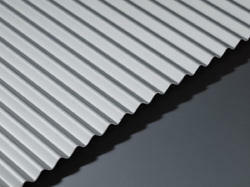 We are offering Corrugated Roofing Sheets to our clients with the best quality and low price. We are the leading supplier and trader of Cement Roofing Sheets with the best quality and price. 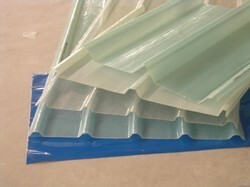 We are the leading supplier and Trader of Fiberglass Roofing Sheet with the best quality and low price.